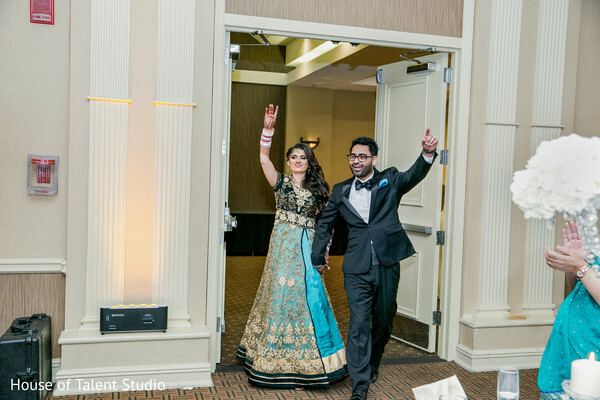 Wasn't Sheena and Raj’s waterfront Sikh wedding at the Sheraton Mahwah Hotel AH-MAZING?! 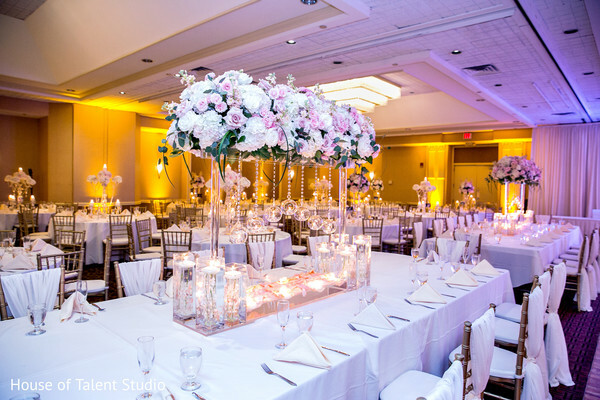 The fun most certainly didn’t stop there with Elegant Affairs back in action to decorate the reception venue. Touch of Elegance Event Planners set up an adorable Candy Bar to provide sugary treats to guests of all ages. Rasoi catered the event with delectable palates of Indian food and you can’t miss DJ Sunny leading the crowd with the sensation of bhangra and modern day hits. 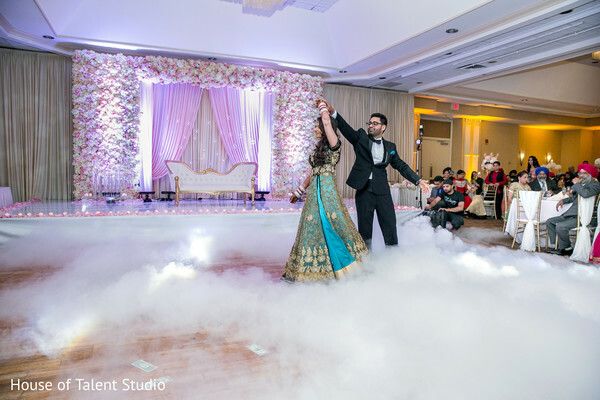 Touch of Elegance Event Planners provided the beautiful decor and you can't possibly miss the smoky mist adorning the new couple! As usual, House of Talent Studio was on hand to capture every moment. 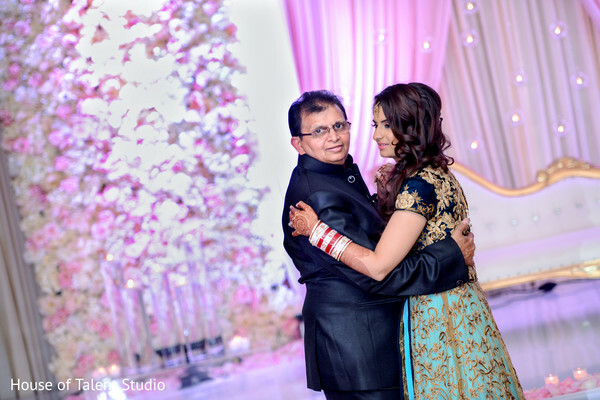 Check out the gallery for more wedding fun celebrating our Maharani Sheena and her beau Raj. Check back soon for more fabulous Indian weddings to date!